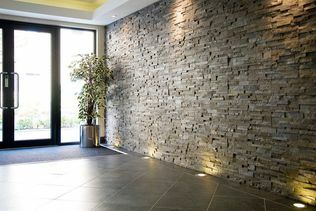 Request a stone cladding panel. 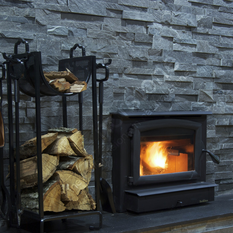 Commercial - bona fide companies in architecture, design, construction or hard landscaping only. Website or trade listing required. Please email or ﻿phone us if you require more than one sample or a corner unit.